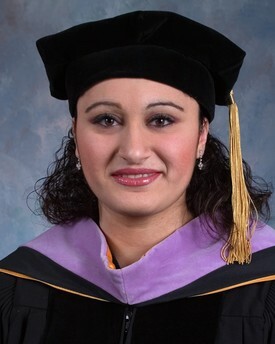 Dr. Rita Deragobian graduated from Loma Linda University school of dentistry and has trained with some of the world's most prominent family dental specialists. She is a member of the American Dental Association, California Dental Association, and Tri-County Dental society. Dr. Deragobian & her staff are committed to providing high-quality oral healthcare and beautiful smiles for their patients by integrating the latest techniques, equipment, with an exceptional experience.